In December 1933, Patrick Leigh Fermor, 18, set off from London with the goal of crossing Europe on foot from the Netherlands to Istanbul, which he reached at the end of the following year. Decades later, he retold this youthful adventure in "A Time of Gifts" (1977) and "Between the Woods and the Water" (1986), the first two parts of a planned trilogy that made him one of the most acclaimed British travel writers of the 20th century. Yet the second book left off at the Romanian-Bulgarian border, with the tantalizing phrase "To Be Concluded," and for almost 40 years, his readers awaited the final volume, which he left unfinished when he died at age 96 in 2011. The conclusion of Fermor's trilogy was finally published in 2013, posthumously edited by his friend Artemis Cooper, but as its title "The Broken Road" suggests, the account abruptly ends on the Bulgarian coast just north of Turkey. Fermor's impressions of Istanbul were relegated to an anticlimactic few pages of notes from his original travel diary. 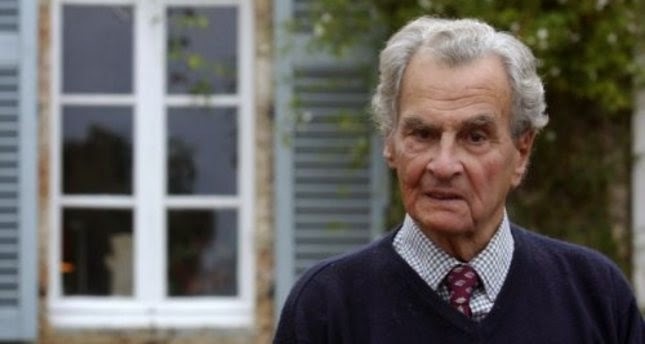 Cooper (also the author of the definitive biography "Patrick Leigh Fermor," 2012) suggests in her introduction that Fermor's disappointment hindered him from describing the city: "he recounts nothing of the leftover Byzantine glories of the old capital. . . and little of its Ottoman splendour."